Tech Curmudgeon: Invent a Problem, Sell a Solution! It seems like all the good problems have already been fixed. Need to eat quick? Microwave. Need to get there quick? Car. …while travelling in your car to buy a new microwave? Smartphone. You get the idea — every normal situation has a product that makes it more convenient. Since all the common situations are accounted for, it forces manufacturers to create “new” common situations. Using mystical powers and Jedi mind tricks, they convince you that you’re going to experience these invented happenings, and before you know it you’re whipping out your credit card. Here’s a few examples I ran across recently. 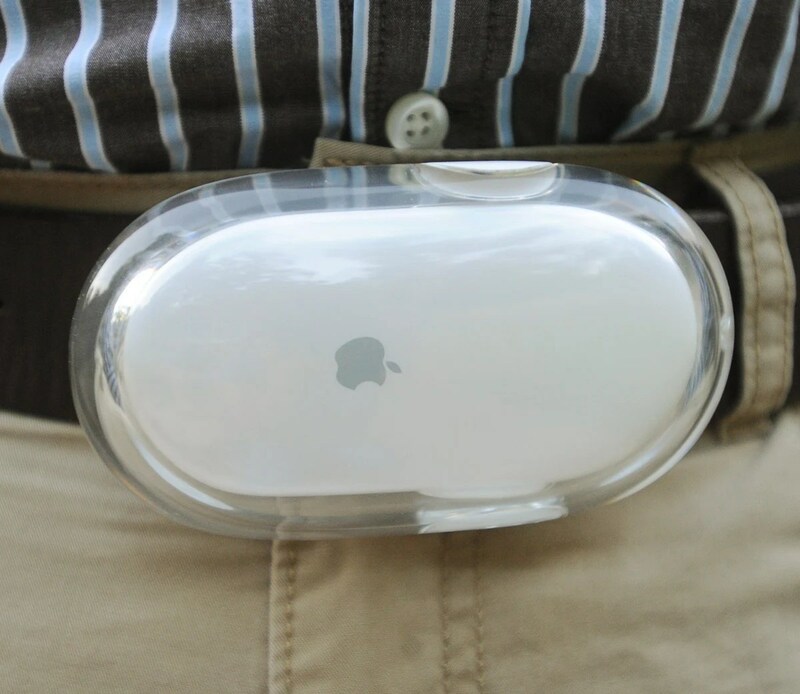 Their solution: Belts made from computer mice. 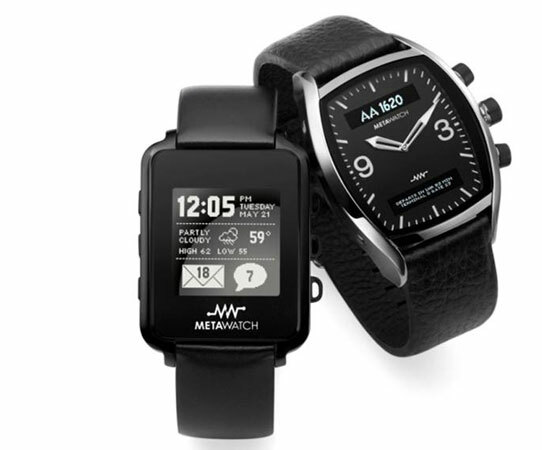 Their solution: Put a mini smartphone screen on a watch. Tactical Grilling knows war is hell. Apparently they also believe blackening meat over hot coals in the backyard is just as bad. Their solution: Create a grilling apron that will keep you covered. 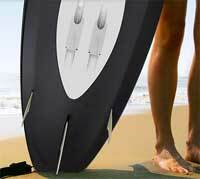 Wavejet wondered why all the fit and muscular people are the only ones having fun skimming around on 30′ waves. The Big-Gulp drinking, Little Debbie eating masses want in on the action too! It’s a lot of work swimming out into the ocean with all that water getting in the way. Their solution: Create a jet powered surf board. Marketing. The world’s oldest profession.